Perfect for any open fireplace – the Inbuilt F201 is a easy install and comes with a 23Kg hopper. Perfect for any open fireplace – the Inbuilt F201 is a easy install and comes with a huge 23Kg hopper. 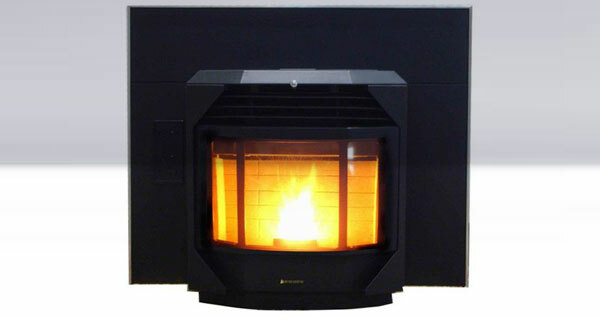 Perfect for any open fireplace - the Inbuilt F201 is a easy install and comes with a 23Kg hopper. European Design, heats 6+Sqrs massive 20KG Hopper Capacity - Charcoal colour.